Armed with university degrees, for the first time in their life Mildura sisters, Katerina and Ivana Blekic, have jobs away from the family’s vineyard. However, far from turning their back on agriculture, they are spending every spare minute working on their new business enterprise, The Sultana Sisters. In an industry dominated by large international companies they have carefully crafted their brand to attract a local and online market. When John Blekic, a migrant from Croatia, planted his first vines on the outskirts of Mildura in the late 1950’s, I wonder if he knew that 60 years later his two grand-daughters would be branding themselves as The Sultana Sisters? While most kids went to playgroup and kindergarten, Katerina and Ivana, grew up working alongside their parents in the family vineyard. Today, aged 22 and 24 years, they are busy establishing the building blocks of their own business enterprise, The Sultana Sisters. With picking almost completed the next exciting step is to pack and launch their new brand. I caught up with Katerina and Ivana on Good Friday, one of the few days of the year the family downs tools. With half of this year’s family crop sitting in the sheds, they are praying for no rain (it darkens the fruit) and anticipate that by Easter Monday they will have the second half picked. 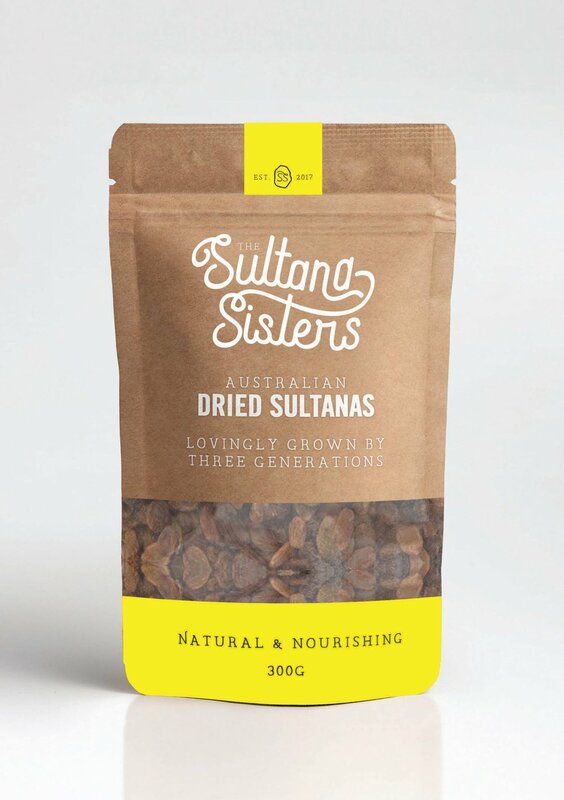 A small portion of this year’s family crop has been allocated to The Sultana Sisters to launch their new Australian brand up against an increasingly global market. They officially formed the business in March 2017 and gave away lots of samples to test the market. ‘We are taking the time to get to know our market and ourselves personally as a brand,’ Ivana confirms. They are very clear on their need to differentiate in a global market and also understand that it won’t happen overnight. With Ivana’s accounting and legal background checking each step, Katerina has set up a website using a Squarespace template in preparation for online sales. ‘There is a lot of behind the scenes work that we both converse on,’ says Ivana who takes on the responsibility for the accounting side of the business while Katerina’s high social media presence is giving them a good head start with the marketing. In 2017 Katerina was both a National Rural Ambassador finalist for the Agriculture Show and a Leo (youth) Lion giving her access to state and nation-wide networks. Her photographs on Instagram and Facebook taken amongst the vines and machinery are creating lots of interest. 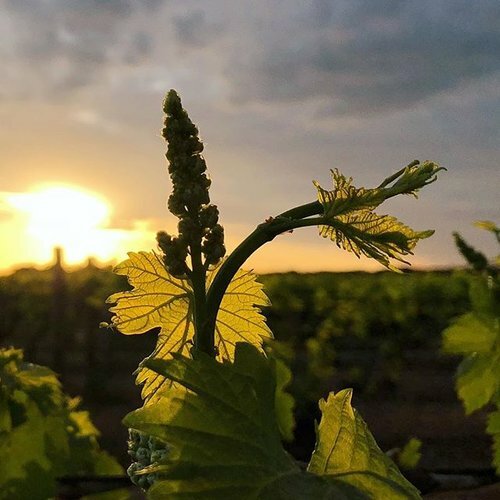 ‘I’m documenting a day in the life of what we do in the vineyard,’ Katerina explains. 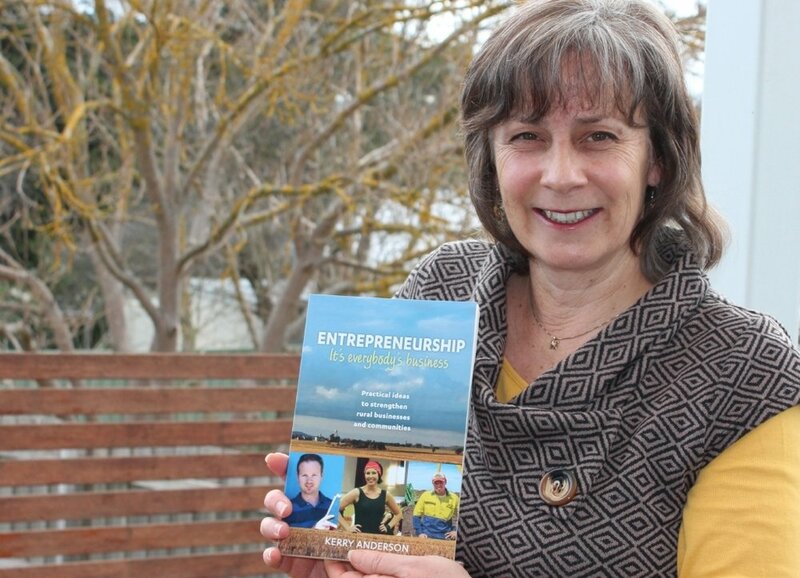 Bridging the divide between consumers and farmers is a personal quest for both sisters who are also dreaming of one day producing a book featuring The Sultana Sisters as a way of reaching young people and sharing their passion for agriculture. Both Katerina and Ivana completed their degrees by correspondence allowing them to continue working full time in the family vineyards while studying. 2018 is the first time they have both worked off farm. Far from detracting from their interest in agriculture, one gets the sense that it is giving them a better perspective of the markets they intend to reach through their new business. Upon completing her degree in Community and Sustainable Development in February, Katerina was offered a place in the Ruralco Graduate Program. 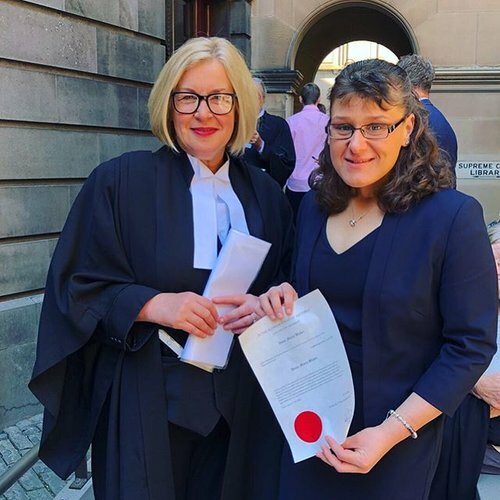 Passionate about social justice, Ivana is putting her law and accounting degree to good use as a tenant advocate for Haven Home Safe covering the region from Mildura to Kerang. On weekends, and sometimes even before and after their paid work, the sisters are busy out in the vineyard and working on their business. 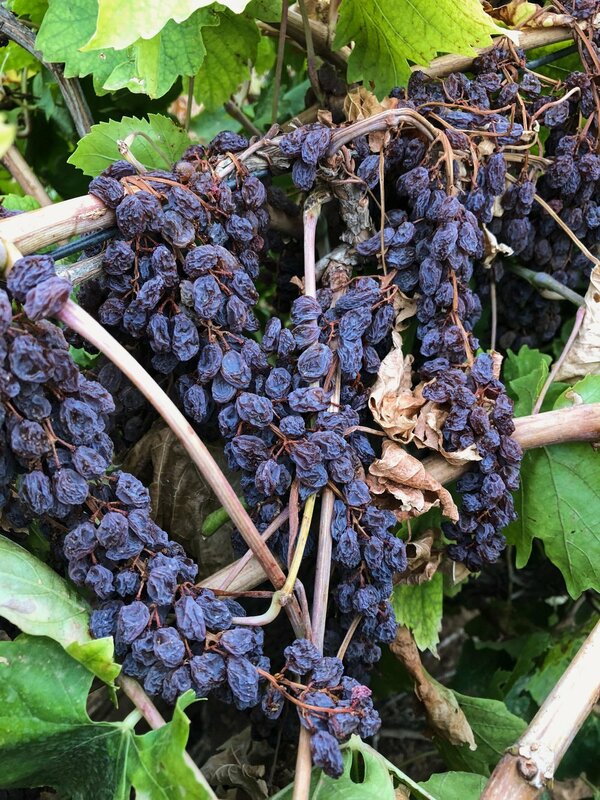 They can clearly explain the different techniques for naturally dried sultanas on the vine which are dark in colour as opposed to the golden sultanas that are put through a wetting machine and sprayed with pot ash and oil to get their unique colour. Even though the change from flood to drip irrigation took place 18 years ago when both were toddlers, they also talk about what a significant improvement this has been. No-one needs reminding they have grown up in the industry. Currently they are converting a building into a new operation centre and office. They plan to use the top level themselves leaving the ground floor for their parents and a store front. ‘I love working in spaces that are bright and creative,’ Katerina admits. Bakeries plus health food and corner stores are other potential customers in addition to direct sales. ‘While investors and super farms exist in the region, we want to show that smaller growers can be sustainable if they deal direct,’ says Katerina. 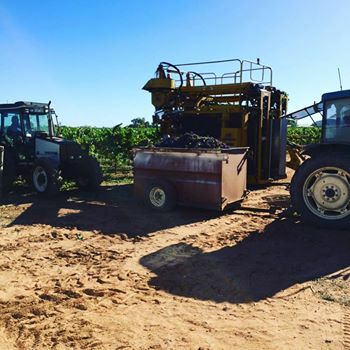 With the benefit of growing up in the family vineyard and their individual skills and networks, these two enterprising sisters are building on the strong foundations set in place by Grandpa Blekic and their parents, adding their own unique building blocks to the Sunraysia business landscape. 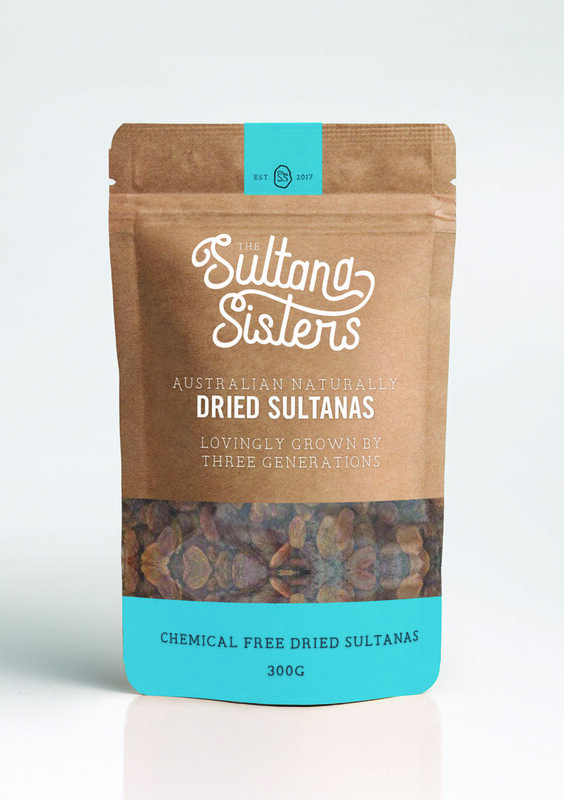 As the bins are filled and the new packaging is delivered, prepare yourselves for The Sultana Sisters’ new product proudly bearing the ‘Made in Australia’ logo scheduled to hit the market in May 2018.